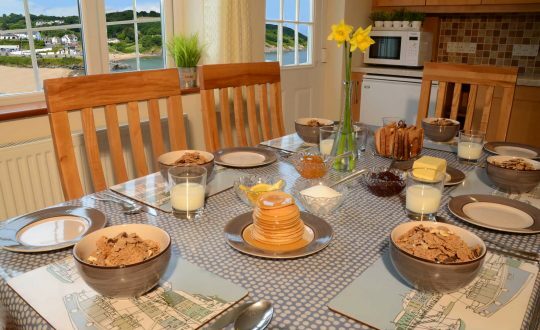 We offer 3 modern self catering holiday cottages in Aberporth, all over looking the beach and with sea views over Cardigan Bay. Just a few steps down to the beach. No roads to cross! 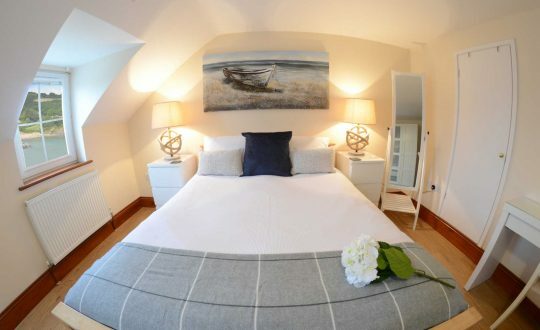 All cottages have 3 bedrooms plus a cot & 2 bathrooms. Dog friendly holiday cottages in Aberporth. Pet Free cottage also available. A great selection of food & drink on your door step. 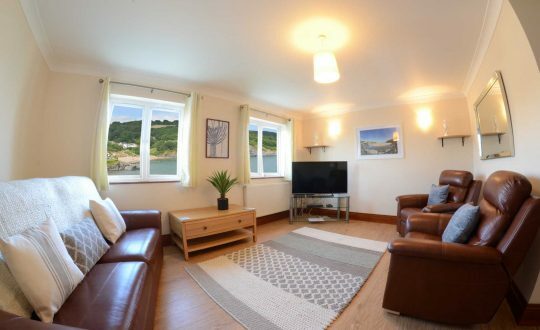 If you're looking for a holiday cottage in Aberporth that's near the beach, then look no further. Our holiday accommodation in Aberporth enjoys uninterrupted views over the Blue Flag beaches of Aberporth and out to sea over Cardigan Bay. The village green steps and footpath are right outside the cottages and take you straight onto the beach. No car required and no roads to cross! Enjoy relaxing or dining outside on the south-facing patios. They overlook the beach and are in the sun all day until it sets over the adjacent headland. 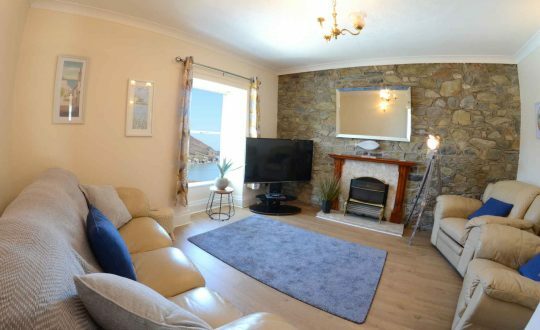 The property is situated near to the Ceredigion coastal path as it passes from Tresaith in the North through to Mwnt & Cardigan in the South. The stretch between Aberporth and Tresaith is popular with walkers as it is fairly easy going and enjoys breathtaking views over Cardigan Bay and up the West Wales coastline. It is also a very popular spot for dolphins and other coastal wildlife.